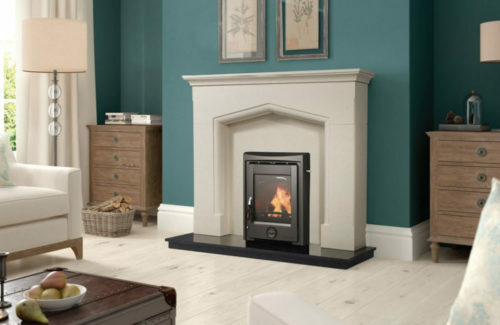 The Druid 5kW multi fuel stove is the smallest of the Druid family range. The Druid range starts at 5kW and increases all the way to a 30kW boiler. It is constructed from high grade steel with a heavy cast iron door.It also has a double combustion system and cool to Touch Handle. 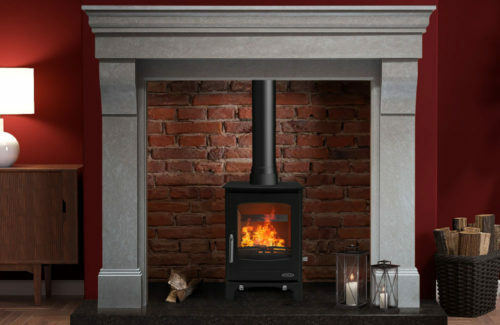 The Druid 5kW is also Defra Approved. 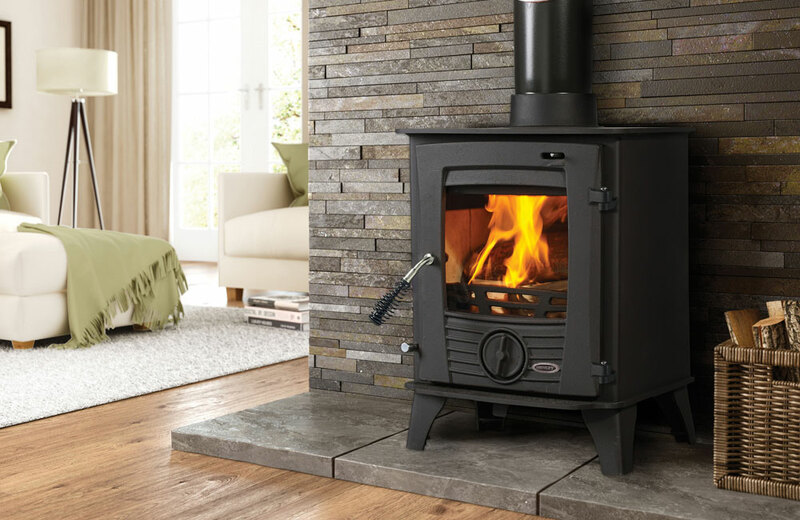 The Druid 5kW multi fuel stove is the smallest of the Druid family range. The Druid range starts at 5kW and increases all the way to a 30kW boiler. It is constructed from high grade steel with a heavy cast iron door. It also has a double combustion system and cool to Touch Handle. 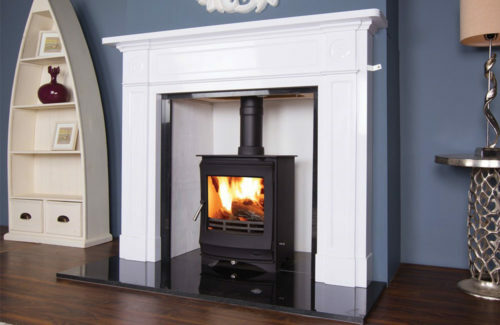 The Druid 5kW is also Defra Approved.